Popular Portland chef Jeremy Davidson sold his Portland Soup Company food cart to re-open the equally popular Riverhouse Inn on the Nestucca River in Pacific City. The casual dining house overlooks the river, and offers a seasonal, locally sourced menu, custom cocktails, and beer and wine list, including wines from Twist Wine Company of Pacific City. 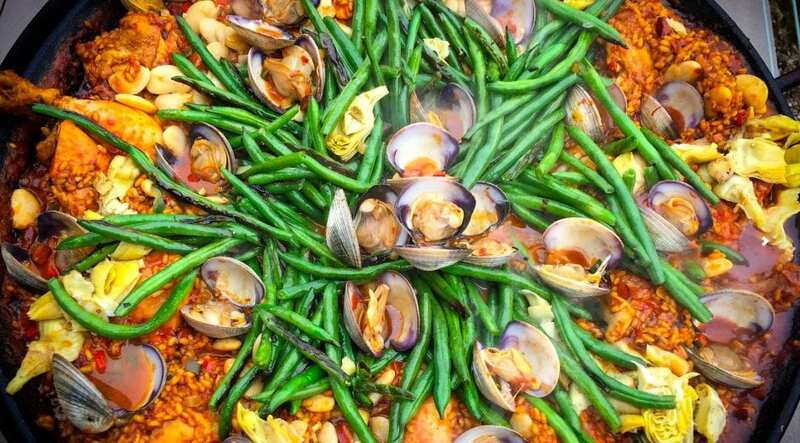 Seafood paella is a specialty. Wednesday through Sunday, noon to 9pm.